Home / Store Template / How to Edit Jerome Template? How to Edit Jerome Template? 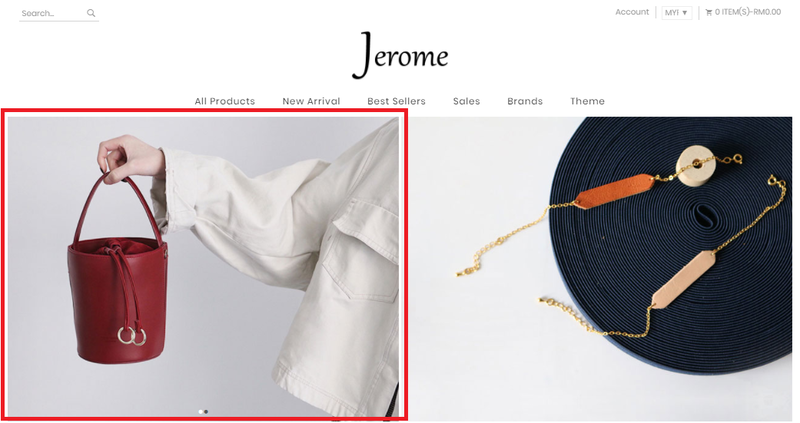 Jerome’s Template slideshow located on top left side on the store. Make sure the slideshow dimension in pixel is 640 x 500 (width x height). This tutorial will focus on how to edit the banner section used in Jerome template as shown below. Note: Banner image dimension for right side in pixel is 650 x 500 (width x height). 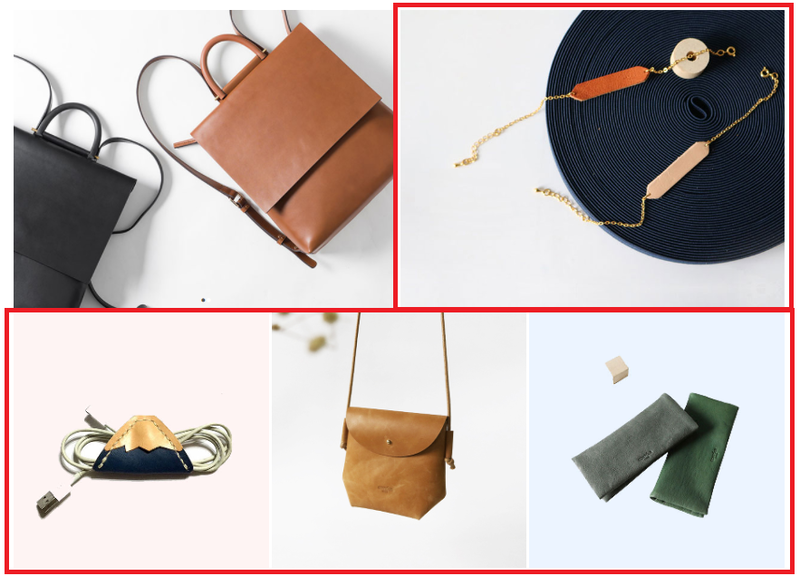 And for the below part of banner images dimension is 500 x 500 (width x height). Make sure to insert the right/exact dimension for both slideshow and banner images. 1. You can also insert link into your images so that when you click your banner image, it will redirect you to the URL. To do that, go back to your banner image. Click on banner image you want to change.